Roll up your sleeves and head to the kitchen! 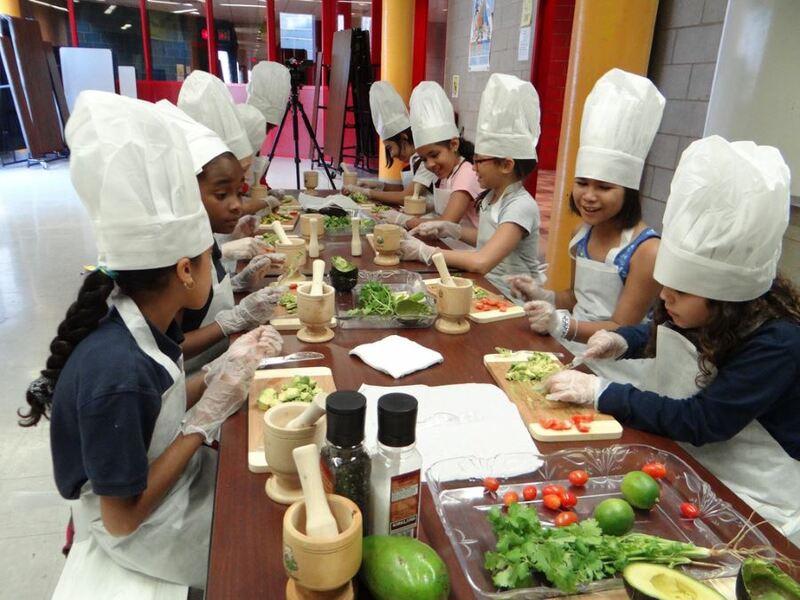 There are so many services that offer cooking and baking parties for kids in New York, New York. Interactive culinary classes are a unique way to celebrate a birthday. Children will feel just like mom and dad when they make their own meals and desserts. Scroll down to see the most popular dishes among little chefs. Don’t worry – KidsParties.Party has a list of cooking schools, studios and kitchens in New York, New York that specialize in working with children. We also feature services that will come to you, but still take care to leave your kitchen exactly as they found it.